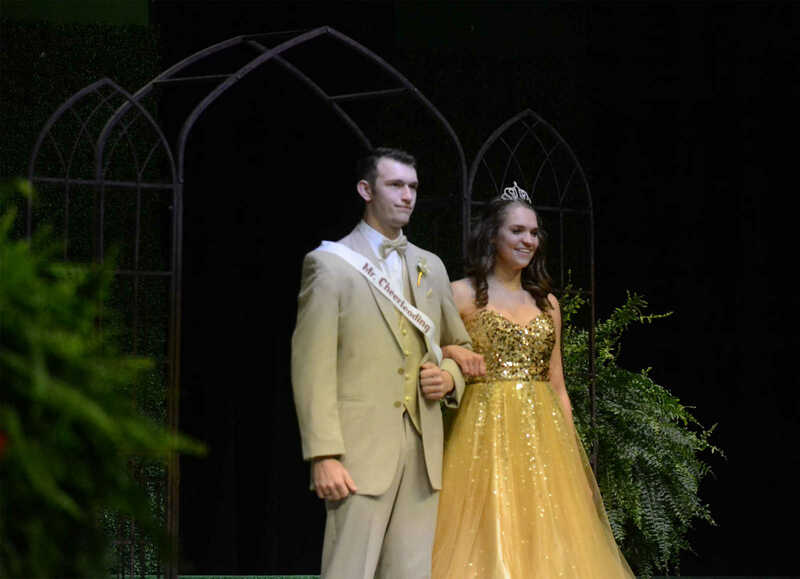 Male Handsome Pageant candidate Nick Geeding escorted by Gwen Broughton walks onto the stage on Friday. 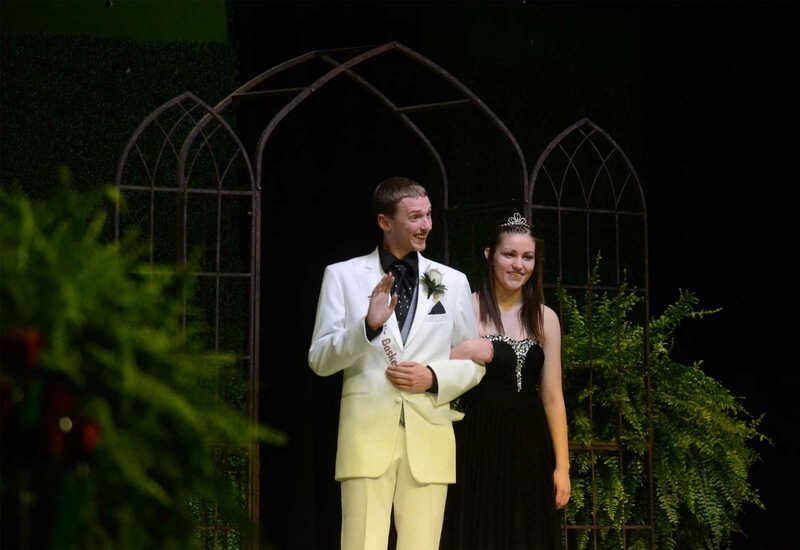 Male Handsome Pageant candidate Connor Harbit escorted by Margaret Cavener waves on the stage on Friday. 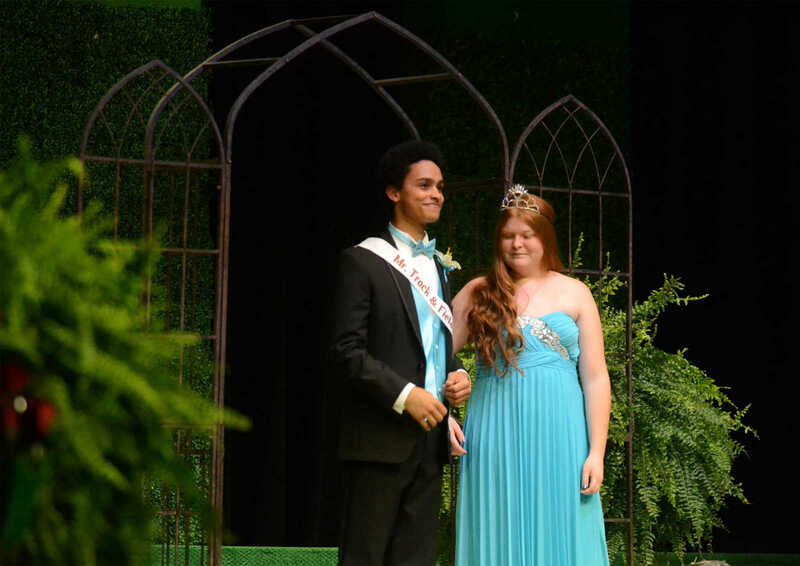 Male Handsome Pageant candidate Quinton Jacks escorted by Morgan Ernsbarger walks onto the stage on Friday. 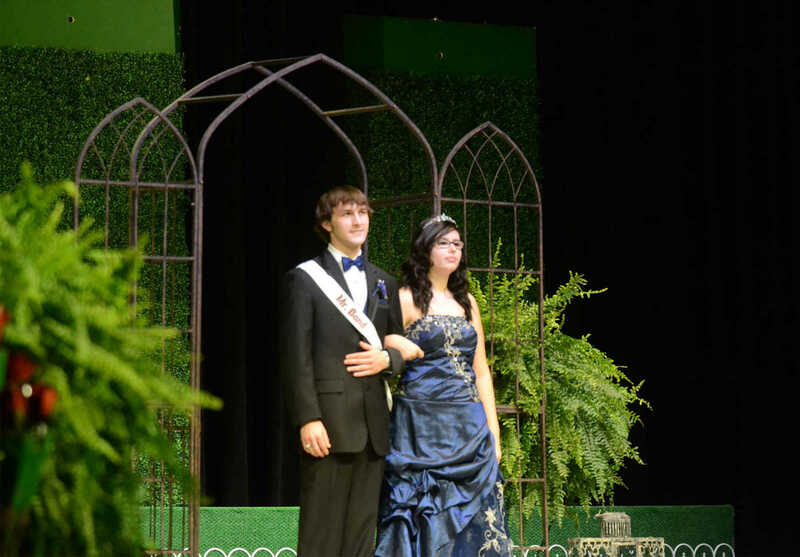 Male Handsome Pageant candidate Johnathon Ireland escorted by Elena Rodriguez walks onto the stage on Friday. 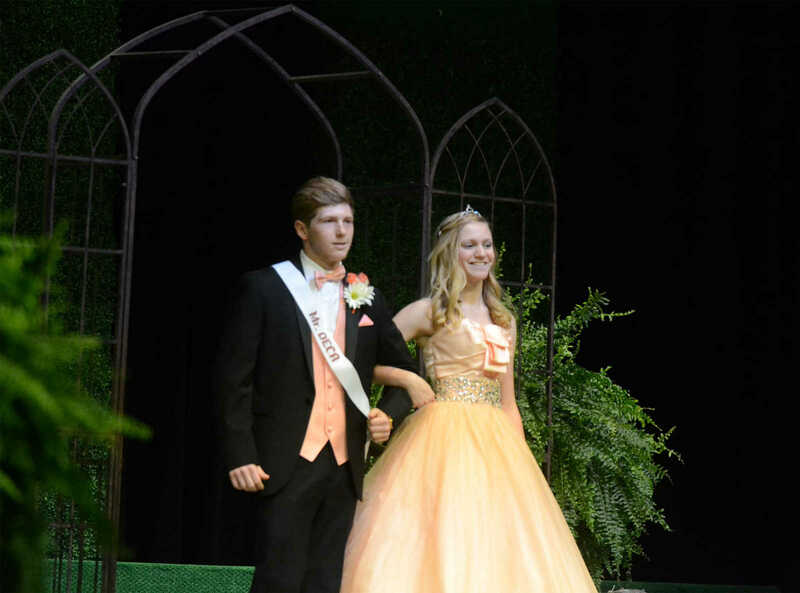 Male Handsome Pageant candidate Justin Marley escorted by Michala Huggins walks onto the stage on Friday.